The planning progresses. We have booked our accommodation for five nights in Vancouver, an apartment at the Times Square Suites near Stanley Park. 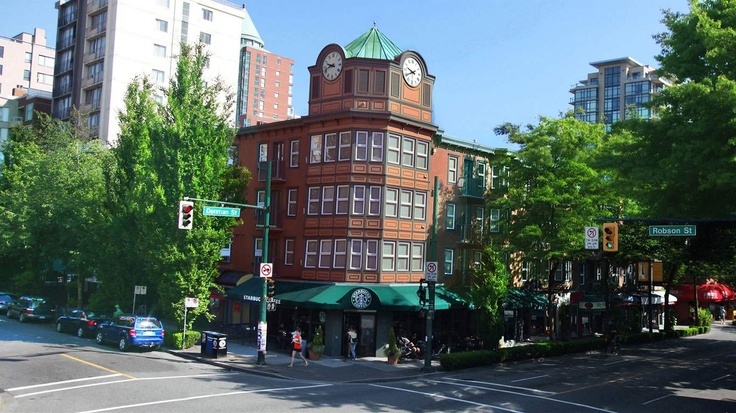 This should be a great base from which to explore the city and to trace the Major family steps from our time living in Vancouver in the 70’s.